•	Sizable master bedroom with built-in-robes. •	Second bedroom with built-in-robes. 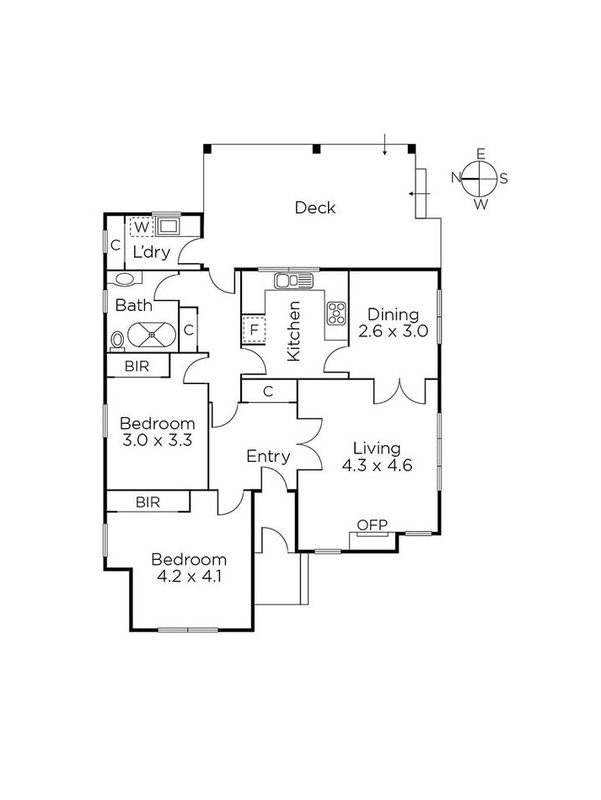 •	Versatile studio/recreation room or third bedroom. •	Backyard garden with North-West aspect (private access to Anniversary Trail). •	Wide entrance hallway, abundance of natural light. •	Elegant sitting room with open fireplace, formal dining room. •	Ornate ceilings, timber floors and leadlight windows throughout. •	Period style bathroom (with bath), separate laundry. •	Alarm system, audio wiring and ample storage. •	Gourmet kitchen appointed with an Ilve oven, gas stove top. •	Undercover entertaining deck and backyard with North-West aspect. •	Garage plus additional off-street parking. Enviably situated close to Alamein station, Ashburton Village, schools, parklands, shopping and the Aquatic Centre.